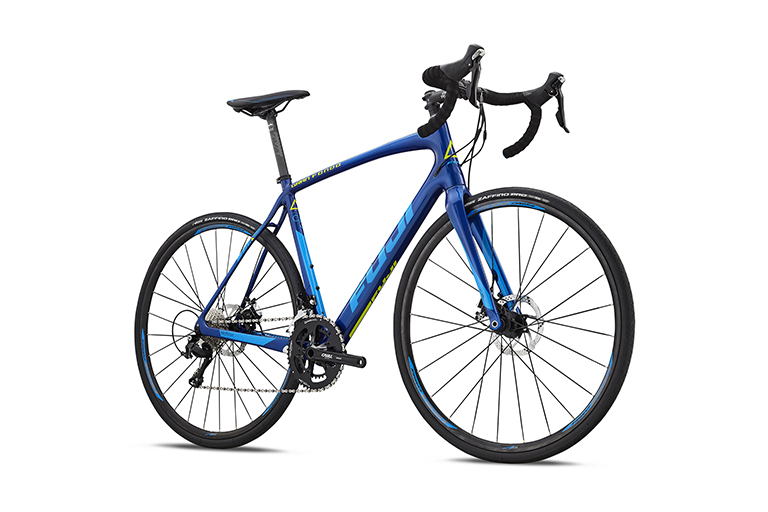 PerformanceBike.com was already ahead of the curve in launching their Black Friday sales a week early, and in time for Cyber Monday they’ve further sweetened the deals. On top of the deals of over 30% off that cover all sorts of gear (as you can see at the link above), shoppers can take an extra $25 off of orders of $100 or more, and $75 off of orders of $250 or more. If you’re in the market for a new bike, riding gear, or other accessories, this math works out really well. The best part is, this deal will run straight through until December 2nd, so you’ve got the entire week to pull the trigger. Don’t procrastinate too hard, though!